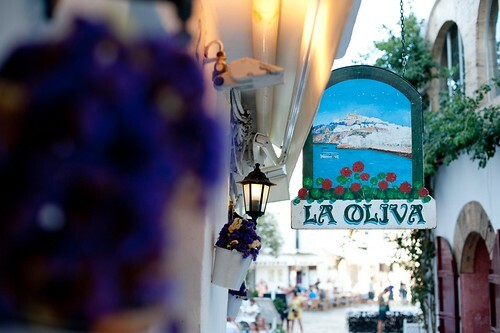 With a rows of quaint wooden chairs and tables set up on the ancient cobblestones of Dalt Vila, renowned Ibiza restaurant La Oliva – run by Rene and Ursula Salle – has been presiding over the lively main square of the UNESCO World Heritage Listed Site for 25 years. Read more. 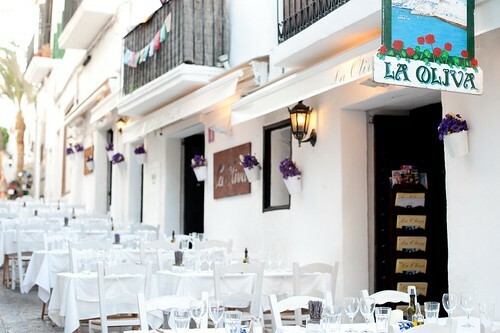 The extensive menu offers modern, fresh and healthy cuisine with traditional Mediterranean and Asiatic touches – something for every appetite, plus an impressive wine list boasting a selection of hard-to-find French drops.